Welcome! Find homes for sale and MLS real estate listings in Richmond, Williamsburg, and the Chesapeake Bay vicinity of Virginia. 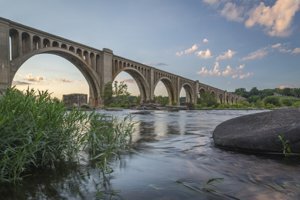 Richmond is the capital of the Commonwealth of Virginia and a historic gem. Residential housing and real estate listings range from cottages and condos to single-family homes and spectacular mansions. Overall, Richmond is considered a growth area, and real estate opportunities avail in the commercial and industrial real estate sectors as well. Home prices have maintained a steady increase over the past few years. The city's relatively low unemployment rate and ongoing job stability are promising factors for real estate in Richmond. Also known as RVA, the Richmond Region is made up of the city itself and four main counties: Chesterfield, Hanover, Henrico and New Kent. Each offers unique communities, school systems, and friendly neighborhoods. Featuring a low cost of living, yet every cultural and lifestyle enhancement you can imagine, college graduates, families and retirees alike enjoy living here in Richmond. For one, the real estate choices are as diverse as the students in our universities such as Virginia Commonwealth University (VCU), University of Richmond (UR), and VA Union University (VUU). Visit the Richmond MLS Real Estate Search page here for current listings. Did you know that Williamsburg was the capital of Virginia from 1699 to 1780? Together with nearby Jamestown and Yorktown, Williamsburg forms part of the Historic Triangle which now attracts millions of tourists each year. It is well known for Colonial Williamsburg which is a treasured historic district with living-history museums, restored stores and workshops. Williamsburg is located on the Virginia Peninsula at the northern end of the Hampton Roads metropolitan area. It is bordered by James City County and York County. Modern Williamsburg is a college town. The College of William & Mary is the second-oldest institution of higher education in the United States. It is the only one of the nine colonial colleges located in the South. With respect to buying real estate in the Williamsburg area, it is important to understand it's historical significance, tourism dynamics, and neighborhoods. A Hardesty Homes agent can direct you to the best properties in this unique area to meet your needs. We are well versed with this area of Virginia. Visit the Williamsburg MLS Real Estate Search page here for current listings. Fishing, crabbing, swimming, boating, and sailing are popular activities enjoyed on the waters of the Chesapeake Bay. As a result, like Williamsburg, tourism has a notable impact on the real estate surrounding the Bay. The Chesapeake Bay Bridge-Tunnel connects Virginia's Eastern Shore with its mainland giving motorists easy access to the metropolitan areas of Virginia Beach, Norfolk, Portsmouth, and Chesapeake. The neighborhoods, school systems, and property values vary significantly within the Chesapeake Bay vicinity. Whether buying commercial, industrial, or residential property, fully understanding the real estate trends is beneficial to buyers looking for property in this area. Visit the Chesapeake Bay MLS Real Estate Search page here for current listings. 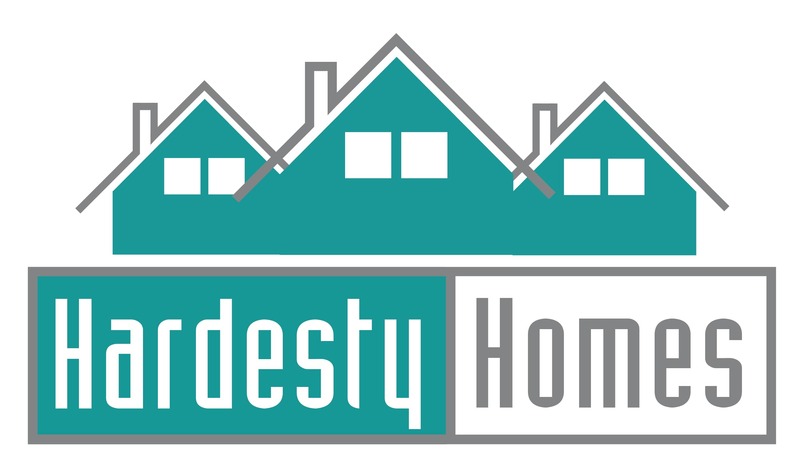 Hardesty Homes is not your typical Virginia real estate company. We take great pride in working hard to help our clients buy and sell real estate. After all, “Hard” is in our name and you won’t find harder working Realtors. To help you, we offer free seminars for buyers and sellers, real estate market news, a detailed study of your property, and investment knowledge to keep you abreast of market conditions in Richmond, Williamsburg, and the Chesapeake Bay vicinity of Virginia. Whether you are looking for an elaborate luxury estate home, a historic home, or a modest beginner home to start your family, our realtors know the properties and land for sale in Virginia that will fit almost any budget. In addition, our knowledge of commercial and industrial real estate is extensive so please contact us at your convenience to learn more about what we can do for you.